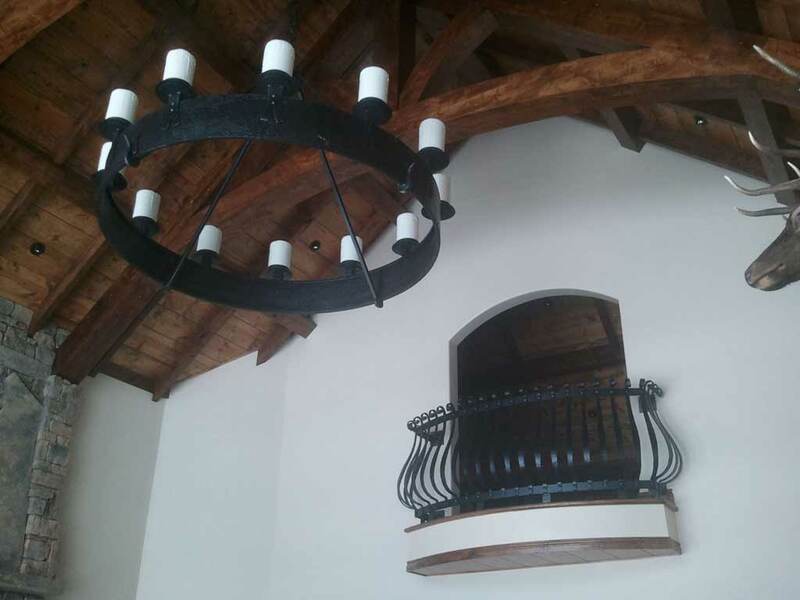 For nearly twenty years, we have been the one you have turned to for the highest quality of Welding and Fabrication in the Afton, Star Valley and Jackson Hole Wyoming areas. 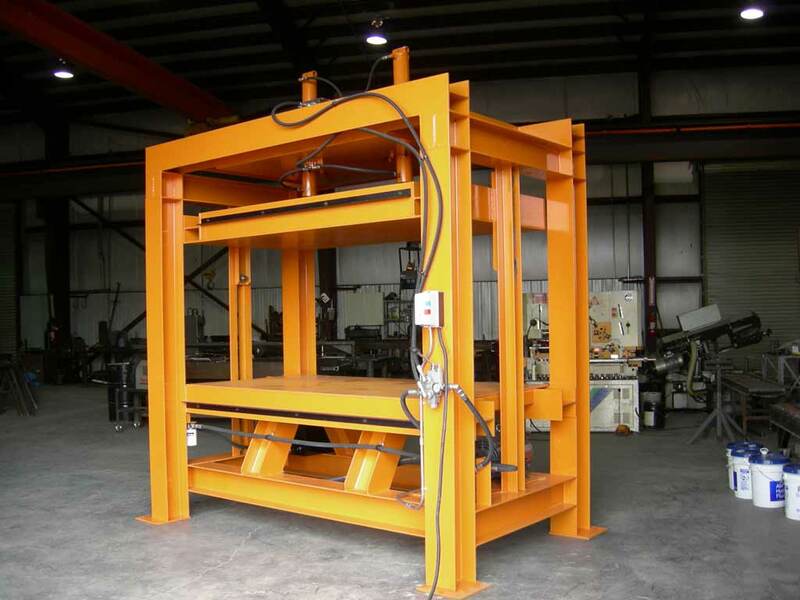 We specialize in custom fabrication and manufacturing of structural steel, mild steel, ornamental / wrought iron, aluminum, stainless steel, and abrasion resistant materials. 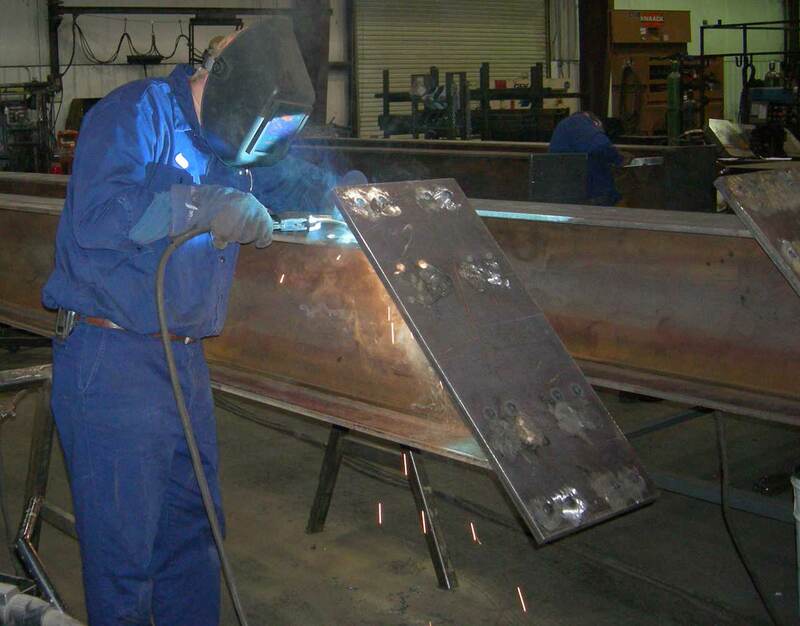 Our welding and fabrication team is staffed with certified welders and artistic fabricators to bring you a product line that is limited only to your imagination. 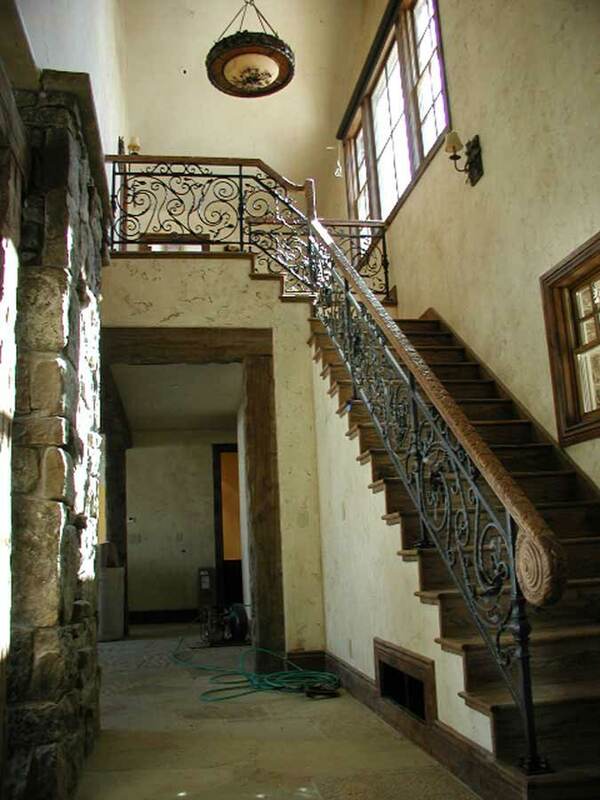 Industrial, commercial or residential - we can handle just about anything you can give us.